SOS Aloha Book Reviews and More: Aloha to St. Andrews Day ... with giveaway! November 30 is St. Andrew's Day, the patron saint of Scotland. How about a few Scottish proverbs to celebrate this day? A misty morning may become a clear day. Choose your wife with her nightcap on! Friends are lost by calling often and calling seldom. plus a leather bookmark from Edinburgh Castle! 1. Leave a comment about Scotland - what do you love about it? 2. Comments are open through Sunday, December 4, 10 pm in Baltimore. 3. I'll post the winner on Monday, December 5. 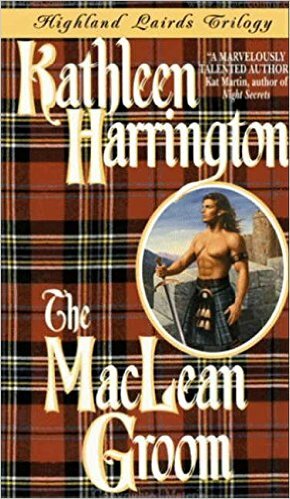 Medieval Highland stories were the first romances I read. I fell in love with them and they are still my favorite. You have a couple from my Wish List there. It is a nice selection of books. Scotland intrigues me. The harsh, rugged land has forged a people that are strong, loyal, independent, and fiercely defend their country and culture. How many other men could pull off wearing a kilt? I do love a man in a kilt. I also like the accent. It always looks so beautiful in pictures. I visited Scotland and Culloden left an impression that I cannot forget. I love the stark beauty of Scotland and of course the castles. Oh, my favorite genre. I've never been but Highlanders and castles and kilts come to mind! I love that list! We are planning a trip there this coming spring. What a wonderful box of goodies! I've been to Scotland once and William Wallace is my favorite historical hero. Hopefully my older daughter and I will be able to take a Highland cruise this summer to celebrate her graduation from college. I live here and it is a great place to live. How can I possibly choose just one thing? I moved up from Wales (also very beautiful, historic and romantic), but love being in Scotland even more. The landscape is spectacular in the mountains and gorgeous in the lowlands, but it's the people I've met and the friends I've made here that are really special. People have been so friendly and welcoming. And to make it even more romantic for me, I got married here. I visited Scotland once many years ago - I'd love to get back there. I think my ancestors came thru Scotland (found some listing for my last name in Glasgow & it's not a very common name). 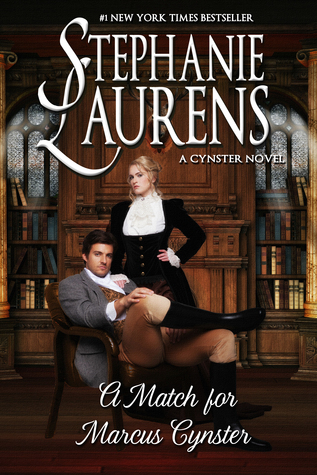 I've always loved reading historical romances set there. I'd like to visit. I like reading books that are set there. Everything ! I love the country, the kilts the brogue etc etc. 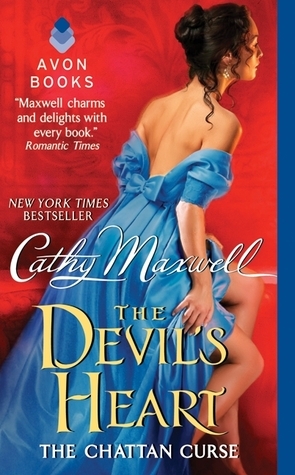 Historical Scottish Romance is my #1 favorite genre to read. You gotta love those brawny highlanders. I love the beautiful countryside, the castles and the romance of the tales. I visited once and would love to go back again now that I know my ancestors are from there! Several years ago, we visited Edinburgh, and a bit of the outlying area. I loved how beautiful and green everything was. Edinburgh Castle itself is amazing. Love the tartan patterns and the brogue. shortbread cookies, men in kilts beautiful castles. I love the rich history and the magic you feel in Scotland. The people there are kind and friendly. It feels timeless there and I never wanted to leave. Some of my ancestors came from Scotland. Would love to find my roots. It looks and sounds like a magical place. Oh to go there someday. I've never been but I've always wanted to visit there since I heard my first Scottish accent. That'll draw me there but the beauty of the country will keep me there. I am married to the grandson of Angus Alexander MacKinnon. My own family is in the line of Samuel Gragg who was a MacGregor but was forced to change his name and the family came to U.S. in the 1700's. 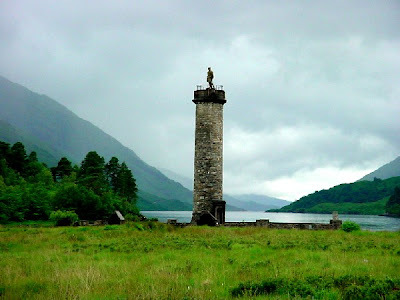 Because of our heritage and because I love any man in a kilt, and all Scottish historical romance novels, a visit to Scotland is on my bucket list. And December 5th is my 63rd Birthday! The pull of Scotland has always been in my heart.I have been blessed to have been able to visit the home of my ancestors in 2005! I love reading any books pertaining to Scotland. My dream is to return there someday. Well besides the obvious beauty. I love the castles, the culture, and the history. Oh, and the hot Scottish men. 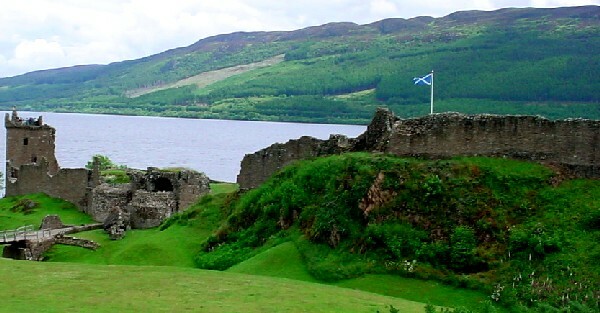 The beautiful scenery, kilts, Scottish accents, castles. I visited Scotland with my best friend in 2009, a much longed for trip from Australia. When we crossed the border from England into Scotland we both cried, it truly felt as though our hearts had come home... I have so much family history there and my heart still remains there to this day.